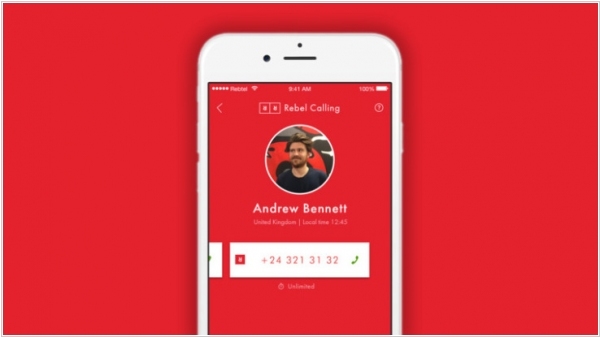 VoIP provider Rebtel introduced Rebel Calling to the United States, allowing for unlimited, free app-to-app calling without the need for a Wifi connection. Usually, when calling someone internationally, you pay ridiculous rates or you use an app like WhatsApp. Without a WiFi connection, apps like WhatsApp or FaceTime Audio require users to dip into their data plan to have the call. 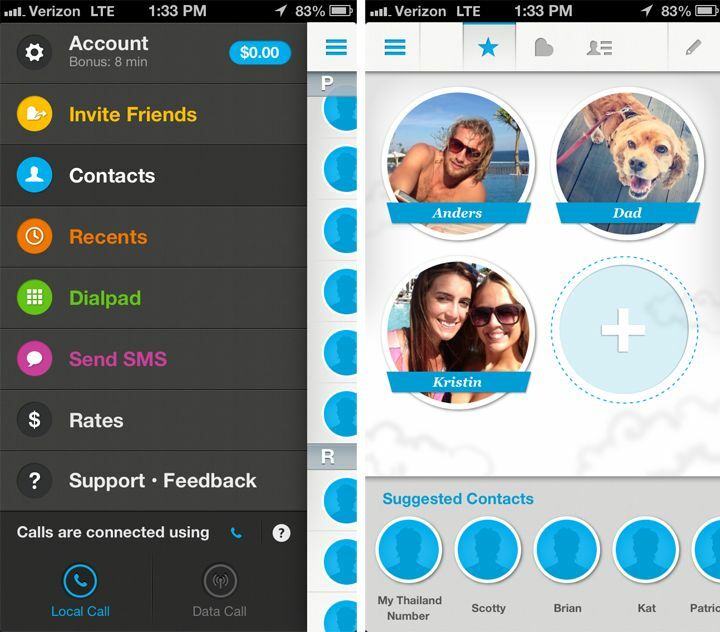 With Rebel, the app uses a data (or wifi) connection to place an app-to-app call, and then routes that call through local phone lines. This uses up no data and doesn’t require wifi, letting users make international calls on the go without cutting into their data plan. The Rebel Calling service is free for 50+ countries including the U.S. starting today and will eventually cost $1/month starting in 2017.